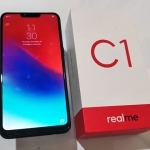 The Realme C1 smartphone just got a bit better with a new software update to ColorOS 5.2.1. This can now be downloaded through the phone’s Software Update tab in the settings. 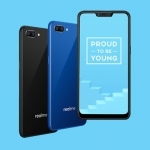 It not only improves the phone’s set of features but also proves that Realme is serious when it comes to the long term support for their products. 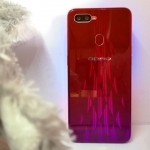 What’s new with ColorOS 5.2.1 for Realme C1? 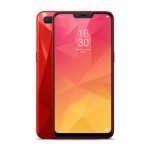 It also launches the Google Assistant faster and upgrades the Android security patch level of the device to the December 5, 2018 release. 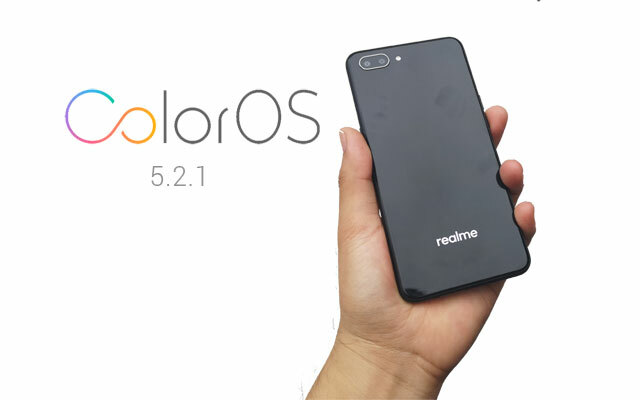 There are two ways to update the Realme C1 smartphone to ColorOS 5.2.1. First is to simply go to the Settings then scroll down to Software Updates. If the software update is already detected, the process should be effortless. 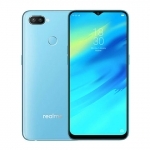 Otherwise, you’ll have to download the firmware from Realme’s website then flash it to your device. 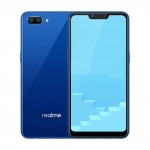 Go to Realme’s software update page then download the software update for the Realme C1. Click on the How to update link to get the instructions.